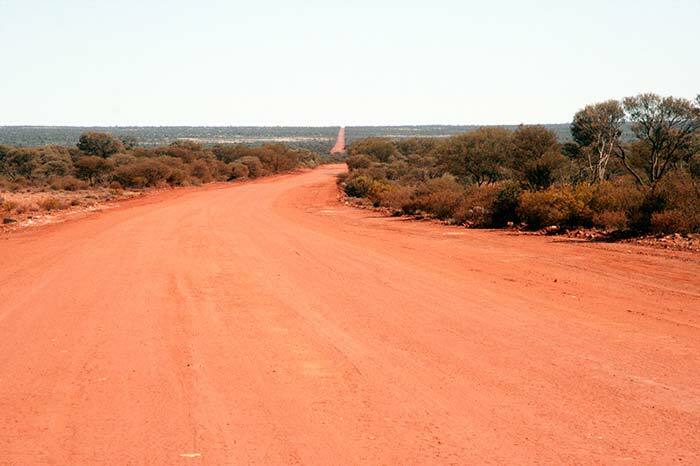 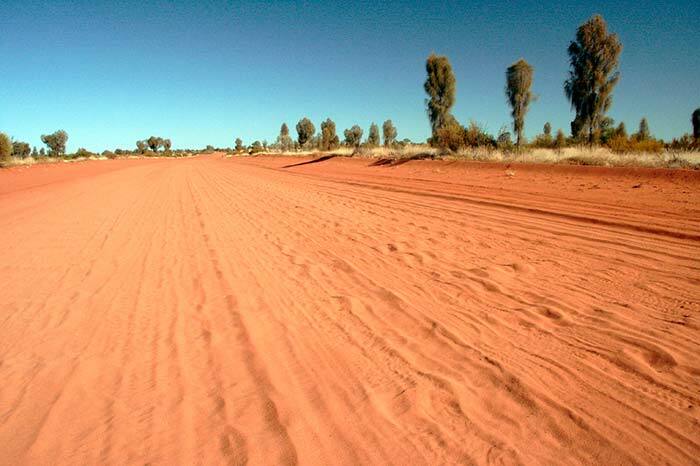 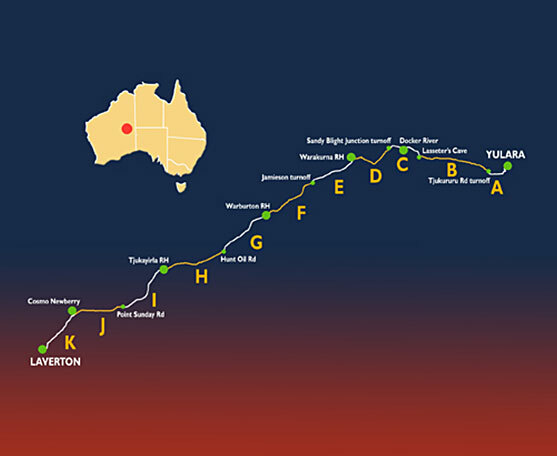 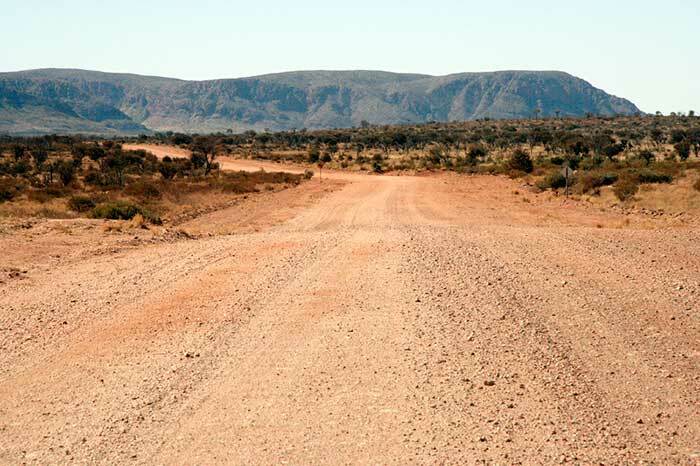 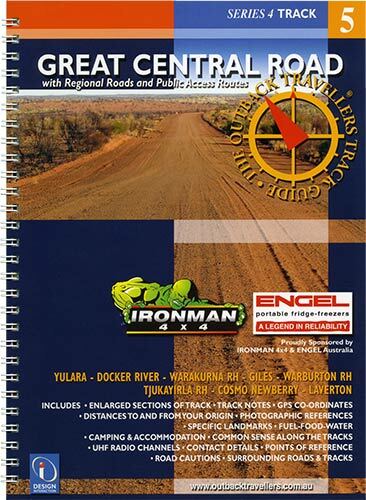 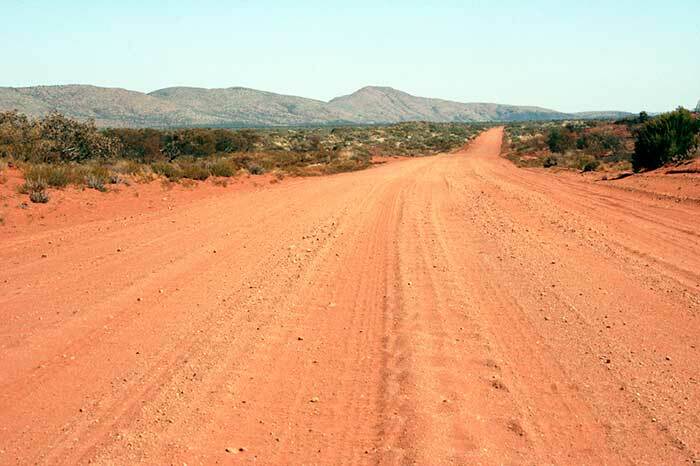 The Great Central Road, now part of ‘The Outback Way’, not only offers travellers a short cut from the West to Central Australia but highlights the vast desert regions of this part of the country. 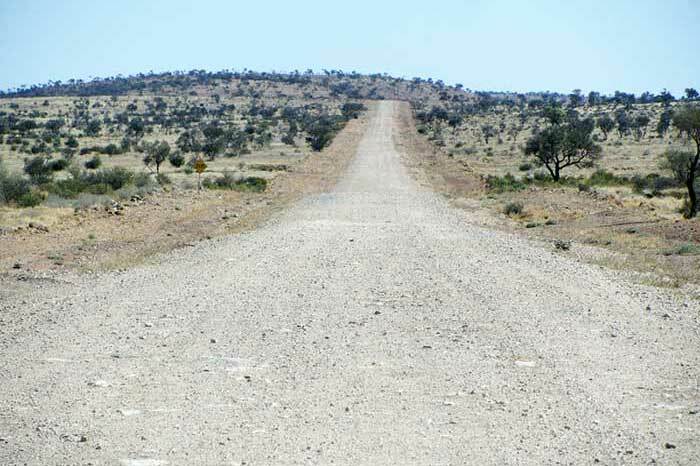 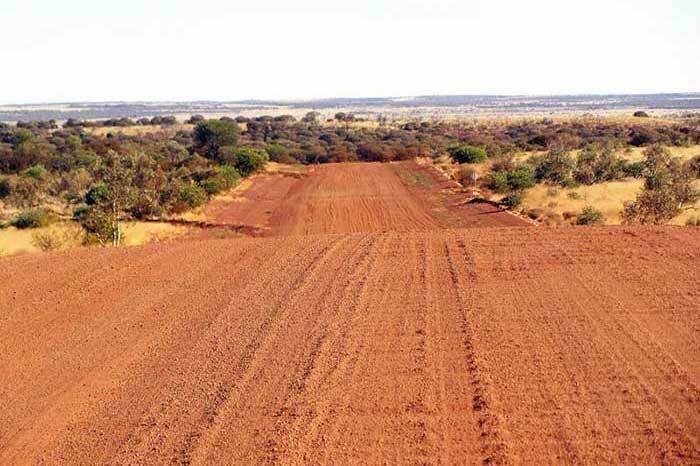 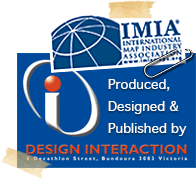 Consisting mainly of Aboriginal Land, open country and spectacular mountain ranges, it has a rich heritage from early explorers such as Giles, Wells and Forrest and more recently with Len Beadell and his Gunbarrel Construction company. 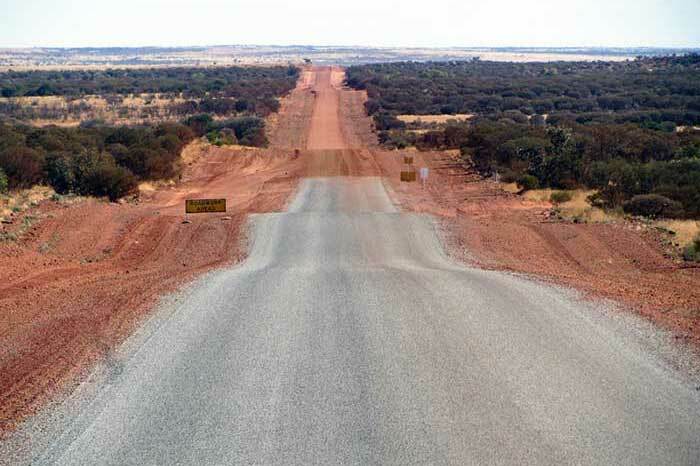 With the GCR slowly developing as a major pathway, having some sections of sealed road already in place, strategically located roadhouses enable welcome stops for fuel and supplies. 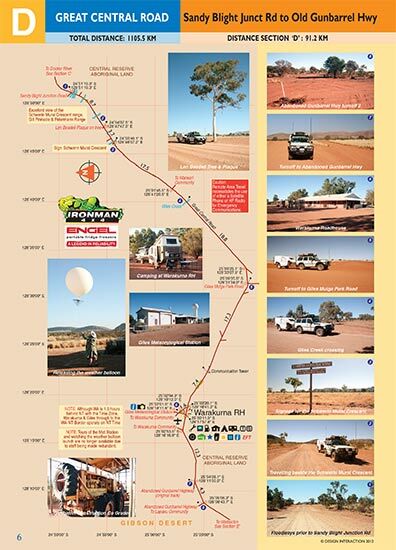 It is a major trip with long distances and varied road conditions but one that opens access to many other roads and tracks that junction with the GCR.